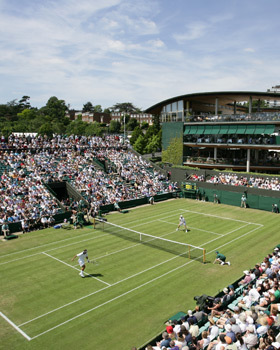 Experience the history and traditions of this world famous Tennis tournament. Get up close to the Championship trophies, see the tennis fashion from the Victorian period and learn how the Championships have developed since 1877. The 3D film, interactive displays and John McEnroe ‘ghost’ will inspire all tennis fans.